What are you waiting for? 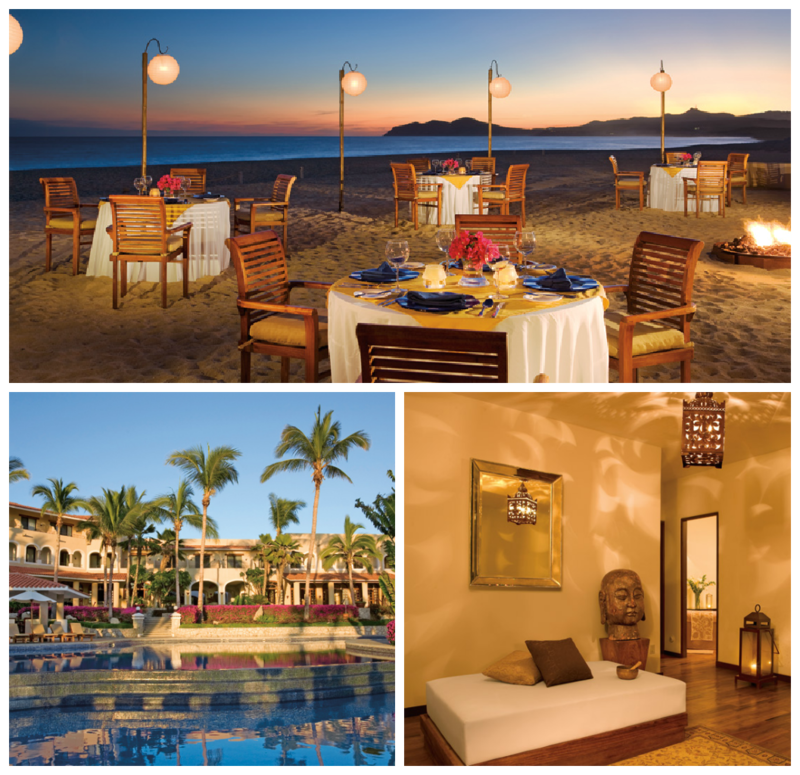 Go to Zoetry Casa del Mar’s website to reserve your celebrity style getaway today! This entry was posted in Zoëtry Casa del Mar and tagged celebrity, dinner, Pamper, Pamper You Like A Celebrity, Spa, Zoëtry Casa del Mar, Zoëtry Wellness & Spa Resorts, Zoetry Casa del Mar Los Cabos. Bookmark the permalink.